For discerning homeowners seeking to create a more exclusive, sophisticated look in their house interior, New York Inteior Painting provides numerous faux and decorative painting services. Using artistic techniques to create all kinds of striking effects, our painters can transform a plain wall into a one-of-a-kind showpiece. 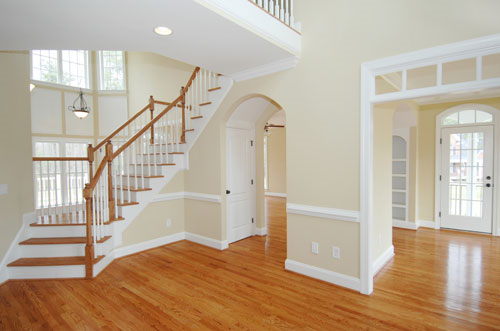 As a premium painting contractor, New York Interior Painting takes pride in showing great courtesy and workmanship in every project. 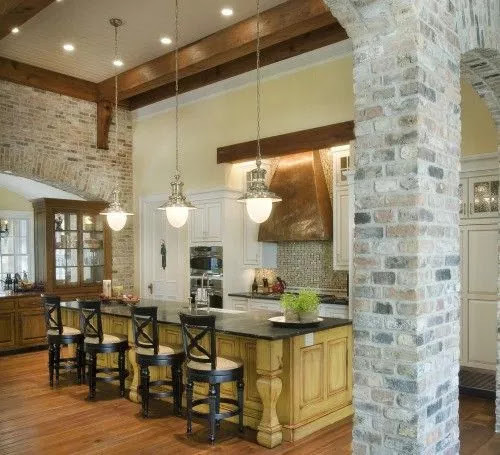 All work is completed by our professional painters—never subcontractors—so that you can have confidence in the quality and reliability of everyone who enters your home.